It can help maintain and strengthen your mental health, which can be just as important as caring for the health of your body. By going for a hike, we give our bodies the attention and activity they're looking for. 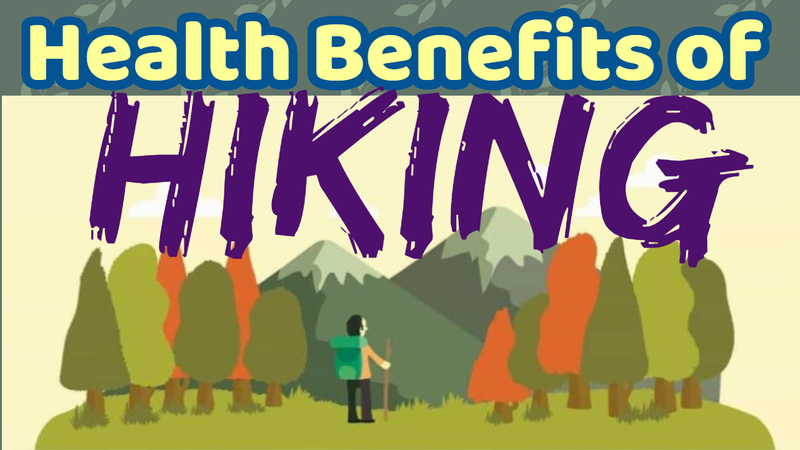 Walking is a great way to reduce both high blood pressure and cholesterol through frequent hikes. 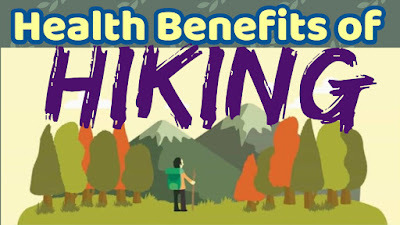 If you have diabetes, hiking can be a great way to get the amount of insulin in your body under control. Regular exercise can also prevent diabetes from causing degenerative damage to the body. Help to improve your bone health by getting you out in the sun and increasing your Vitamin D levels. Through creating frequent hiking “dates” you have something to look forward to with your friends that will improve everyone’s mood and happiness. 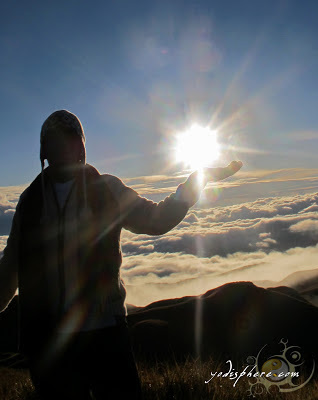 Sharing the experience of reaching the tops of the mountains or hills can also be great for bonding. Hiking is an excellent cardio workout. Exercise in general greatly impacts sleep quality. Hiking is a great way to burn calories, drop extra pounds, and tone up your entire body.